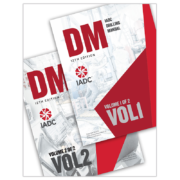 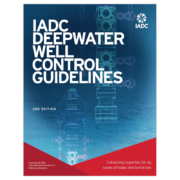 The 2nd edition of the groundbreaking “IADC Deepwater Well Control Guidelines” is available in print and electronic formats. 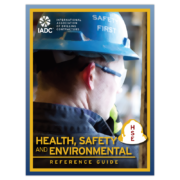 The deepwater guidelines include new content on operational risk management, sometimes called process safety, with additional new and refreshed content on well integrity, well planning, rig operations, equipment, procedures, training and drills, and emergency response. 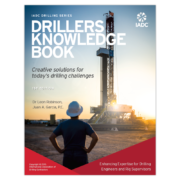 The year-long project was led by Louis Romo, BP, Chairman of the Deepwater Well Control Guidelines Task Force, and Moe Plaisance, DODI, Executive Advisor, with support from nearly 100 top-level experts. 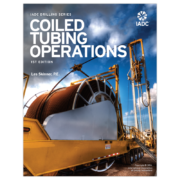 Operational Risk Management and Well Integrity (James Hebert, Diamond Offshore Drilling Inc, chairman): Barrier installation and maintenance for the life of the well;. 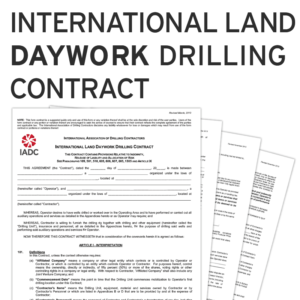 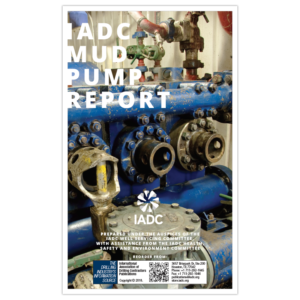 The IADC Deepwater Well Control Guidelines also include an appendix defining important acronyms and terms.